In this video, you’ll see one of our most special strains, Critical+ 2.0 Auto, growing from seed to harvest. 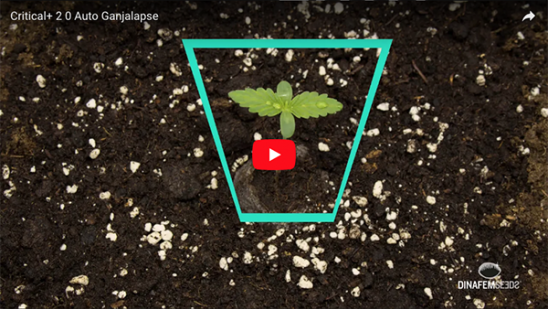 Altogether, it took her just 70 days from germination, a minimum wait-time to obtain the quality buds that appear in this video. Our 2x1 promo is still running! 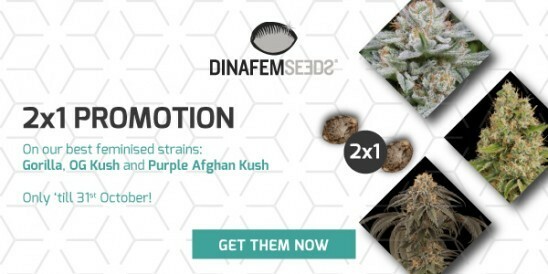 Buy a pack of Gorilla, OG Kush and Purple Afghan Kush during October, and get another one for free.